The Grossman Modern Line Chair collection was designed in 1949 by Greta M. Grossman. 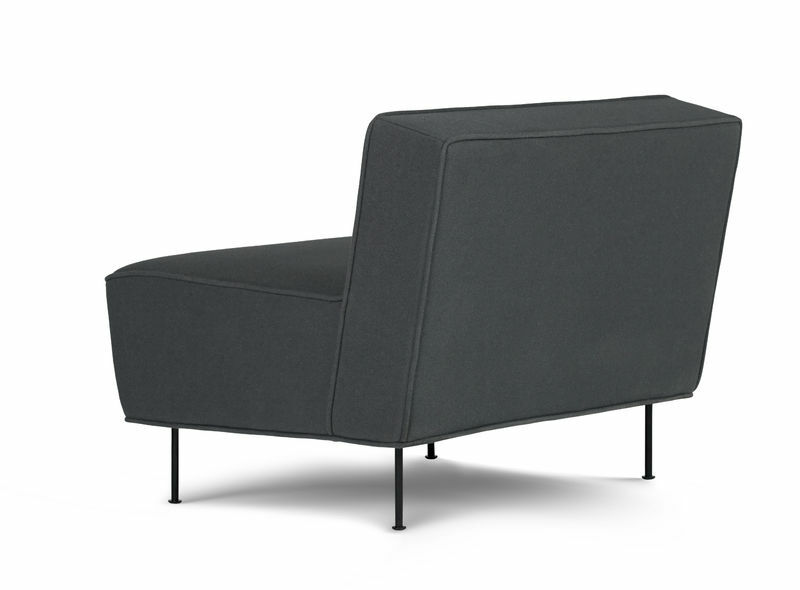 Modern Line was one of her most elegant and minimalistic designs and was praised in particular for being representative of her background in Scandinavian design. 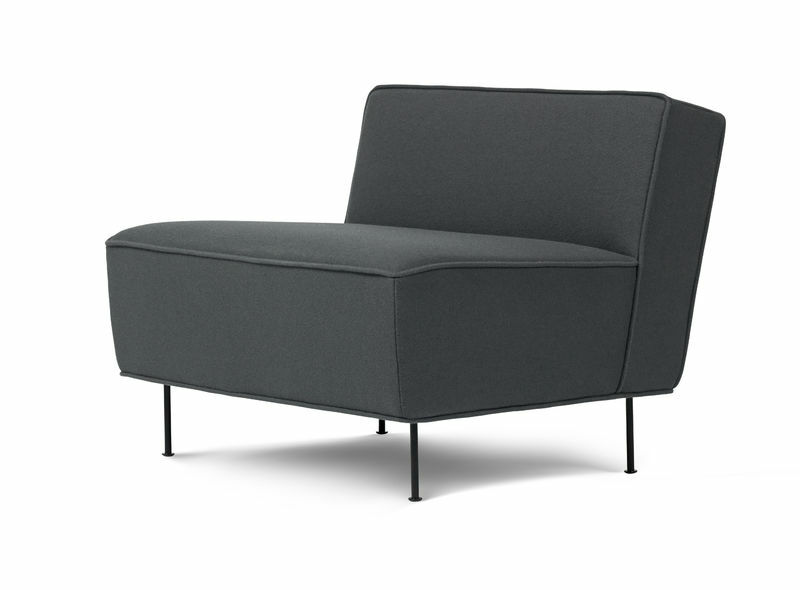 The chair complements her sofa collection and has a sleek, feminine and light expression that is supported with elegant slender legs, which is a true signature for Greta M. Grossman’s designs. Modern Line was also a pioneering product in terms of its use of new materials and technology, taking advantage of industrialised upholstering methods and championing the use of Nozag springs. 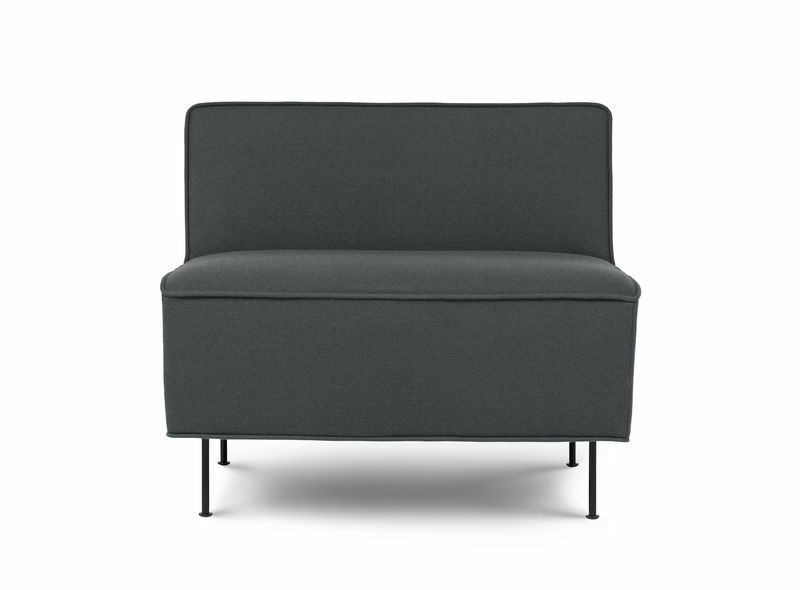 A Modern Line sofa is also available.